Geisinger President and Chief Executive Officer David T. Feinberg, M.D., MBA, today became the first patient to sign up for a new healthcare system DNA screening program that will become part of routine health checkups. The program, a first-of-its-kind in the nation, was announced by Dr. Feinberg in May at the HLTH Conference in Las Vegas. Just as they would for any other screening test, patients in the program will consent to an exome sequencing test. The exome is a very small subset of a person’s DNA. Changes in the exome are closely correlated with potential risk for diseases including many different cancers, heart disease and other health risks. The results – both positive and negative – will be reported back to each patient and then become a part of their medical record. 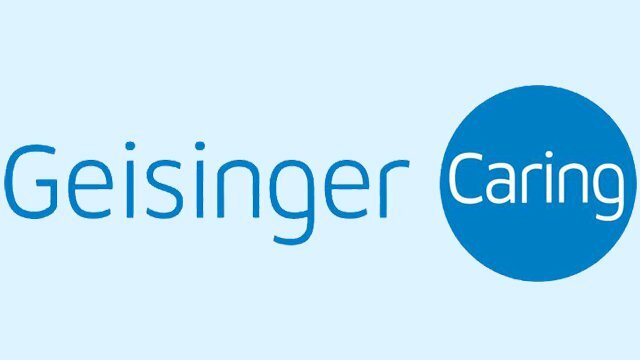 Based on prior experience with MyCode, Geisinger expects that between two and four percent of adult patients will learn they have a potentially disease-causing change in one of the 59 genes to be evaluated.